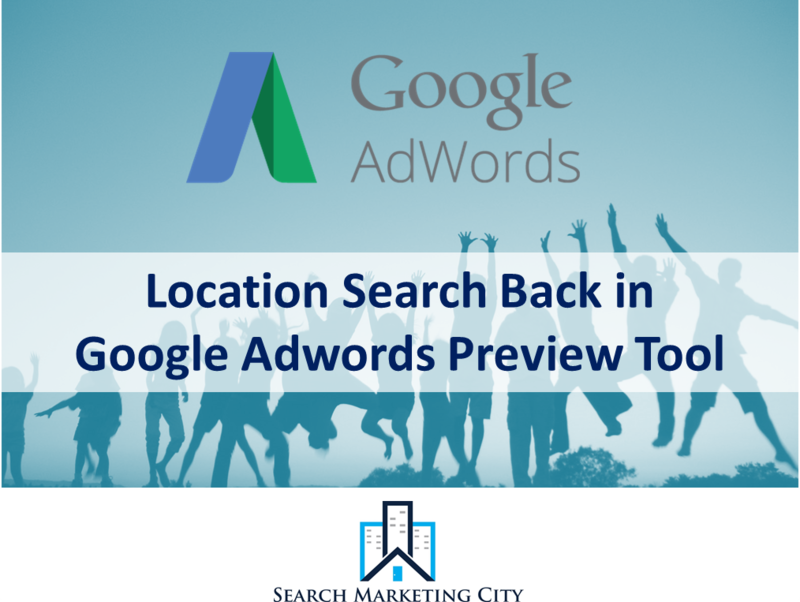 If you missed using the location targeting feature on the Google Adwords Ad Preview and Diagnosis, you are going to be happy that it has been re-integrated. Location - Once again you can search by city, state or any local geographic area to tailor search results to that location. Want to see how search results look like in your home town or the city of your client? 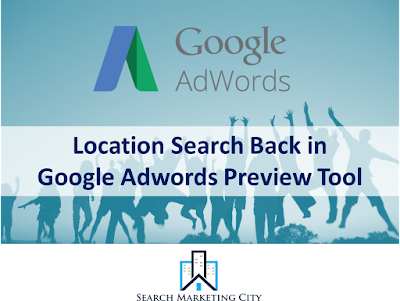 You can search on Google Adwords Ad Preview tool to get local search results. Language - Search by language, whether you are looking for search results in English, Spanish or any other language. 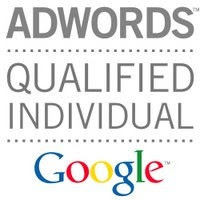 Easily tailor the Google Adwords Ad Preview tool by language. Device - Check out search results by device. See exactly how your search results will look on a mobile device. Domain (ie Google.com, Google.es, etc) - Google Adwords Preview Tool also allows you to search for results in other Google domains. Want to see how search results will look to Mexico or Canada, you can search Google.mx or Google.ca for results.